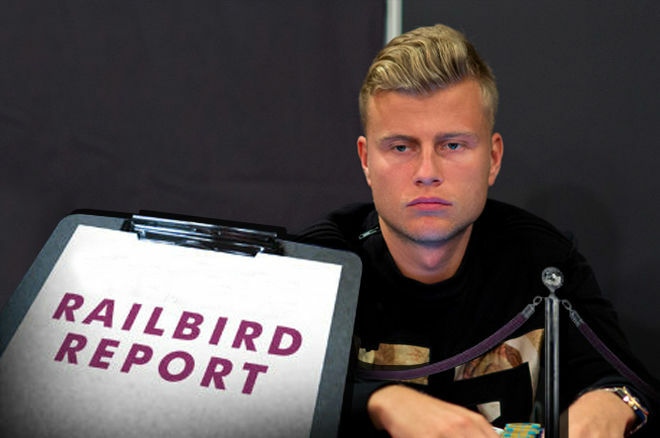 Jens Kyllonen, also known as Jeans89, has gained a reputation as a nosebleed player of the pot limit Omaha games. He has recently announced that he would be retiring from the world of professional poker games. Many media reporters reached out to him to know what prompted him to take the decision and what his views are of the modern world of professional poker. He stated that he is going back to school since his studies were interrupted since spring of 2015. When he started to play poker frequently, it became stressful. Today he plans to go back to school and though he will not quit the game entirely, he will focus on his studies. He looks forward to applying at one of the Ivy League Business schools in the US where he wishes to pursue a course in MBA. He definitely has certain plans in mind and would certainly continue to play poker, though less frequently. Many feel that his interest in poker has declined and that might have influenced his decision to focus on studies instead. Jen feels that the decision is a personal one and is not influenced by the economy or the poker market. He also expressed his opinion about the online poker community. He feels that the interest is on the wane and this trend will probably continue in the long term as well. He states that, as per his personal opinion, EV is probably not a factor enough to keep the interest in online poker for long. That is what Jens feels and a reason why online poker needs to reinvent the games and tournaments in order to keep the interest of the online playing community. He feels that his commendable victories have been in the WSOP and EPT as well as in winning high stakes at the online cash games.